Hey guys! This week, The Humble Crumb will be on the common on Thursdayand Saturday. So for all of you out there with raging sweet tooths and day jobs, you now have Saturday to stop by and kill that craving! There is an event called A Common Day going on on Saturday, and there are going to be a lot of venders selling a lot of awesome stuff! We’ll be there selling all sorts of cookies, brownies, muffins, mini pies, danish, cronuts and more! Including plenty of pumpkin-y stuff like pumpkin-streusel muffins, chocolate pumpkin spice muffins, etcetera. 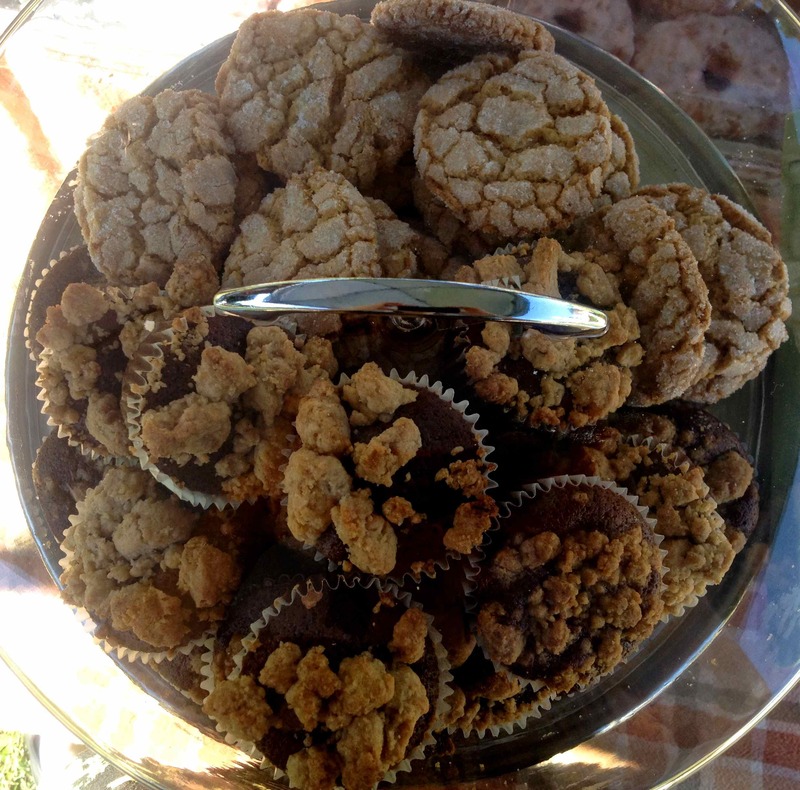 Not to mention these peanut butter streusel chocolate muffins and peanut butter crackle cookies.